I’m sure most of us are consumed right now with Christmas preparations, and that includes buying and giving gifts. 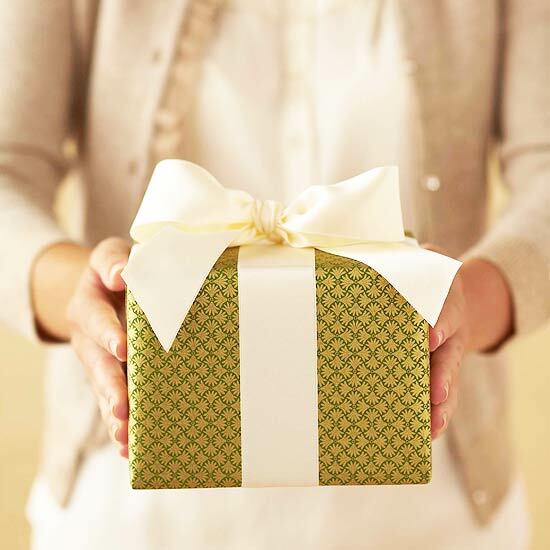 We give gifts to those we care about with the desire to give something that will display our love. While you’re thinking about what to give, have you considered what you’ll give the Lord this Christmas? It is, after all, His birthday! What could you and I give that would demonstrate our love for Him? How about sharing a tract with the people standing at the Salvation Army posts? We give gifts to each other because God gave us the greatest gift – His Son. Let’s thank Him by remembering to give Him a gift this Christmas! Do you have any other good suggestions for a gift to give Him? Tell us about it!